Instructor Bio: Taught by a German seamstress, at the young age of 11, Cindy Simmons learned and mastered her creative sewing techniques and continues to educate herself and others on the art. It wasn?t long after that Cindy dove into the wonderful world of quilting. But, it was in 2008 when she saw her first Judy Niemeyer quilt ?Bali Wedding Star? and instantly knew she had to sign up for the course. ?I fell in love with the beautiful sharp points and how easy it was to sew on a line printed on paper,? she said. ?The excitement of putting each puzzle piece together and forming a beautiful story is very rewarding.? 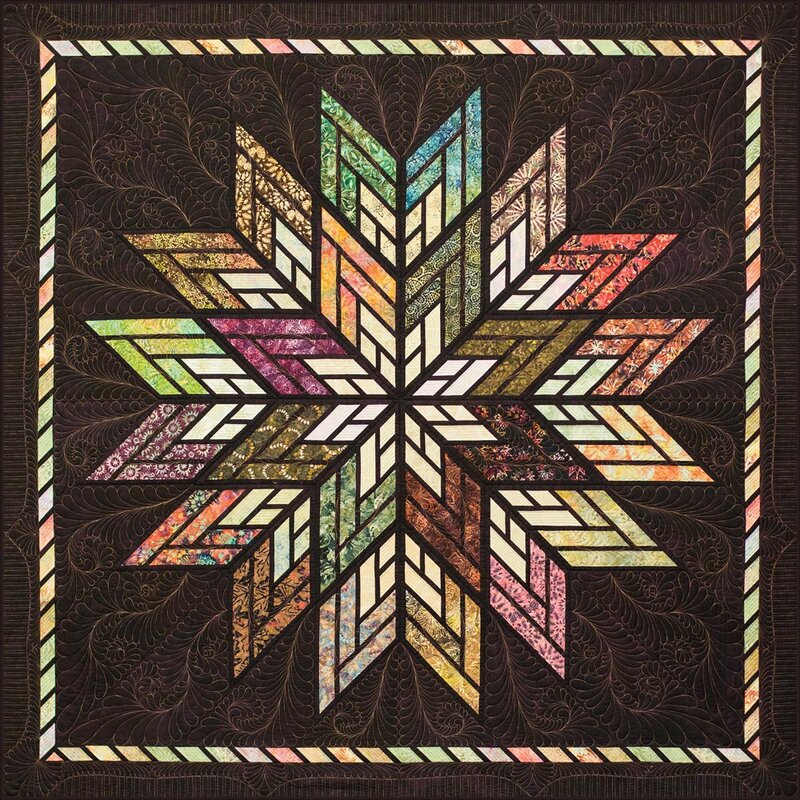 For more than 16 years Cindy has taught quilt classes in North Texas and recently had the desire to become a certified instructor for Judy Niemeyer at Quiltworx where she completed her training in 2016. 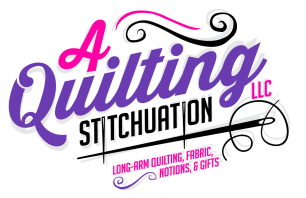 ?It?s a joy to share my passion for quilting,? said the Queen Bees Quilts owner. ?Making new friends and helping others to create a masterpiece that they can pass along for generations to come is something very special.? Cindy has made countless quilts for family, friends and customers and says she will continue to share her passion with those who want to learn more about this wonderful craft of quilting for the rest of her life.